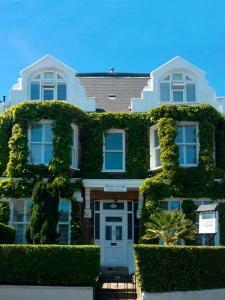 Featuring free WiFi and a terrace, Katolondonhaus offers accommodation in Mitcham. Free private parking is available on site. All rooms are equipped ..
Roomspace Serviced Apartments - The Courtyard is a self-catering accommodation located in Wimbledon. 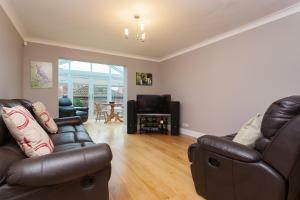 The apartment will provide you with a TV, a seati.. 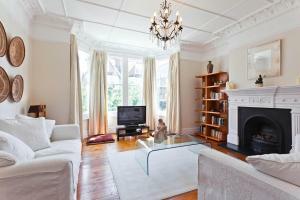 Featuring free WiFi throughout the property, Apartment On Boundary Road is situated in London, 6 km from Battersea. O2 Academy Brixton is 7 km away. 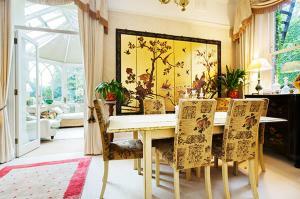 ..
Conservatory Retreat offers accommodation in London. The holiday home is 6 km from Battersea. Private parking is available on site. The unit is equip.. 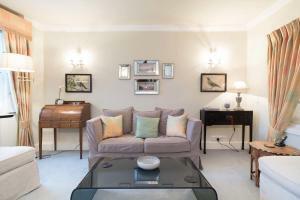 Situated in London, this apartment is 8 km from Stamford Bridge. The apartment is 8 km from Chelsea FC. Free WiFi is available throughout the property.. 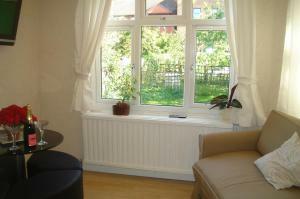 Located 7 km from Stamford Bridge in London, this apartment features free WiFi. The unit is 7 km from Chelsea FC. 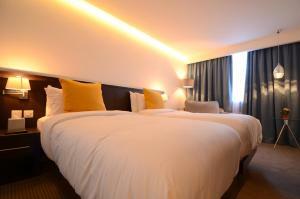 Towels and bed linen are featured i..
Compton Guest House offers accommodation in London. Rooms come with a flat-screen TV. You will find a kettle in the room. Compton Guest House feature.. Situated just a 5-minute walk from Wimbledon Train and Tube Stations and a 5-minute walk from the town centre, Wimbledon Studio Flat also features fre.. 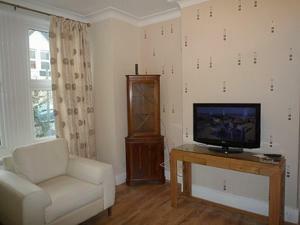 Captured In Time is a holiday home set in Raynes Park, 13 km from London. The unit is 28 km from Windsor. 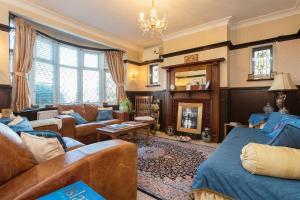 Free WiFi is offered throughout the property.. 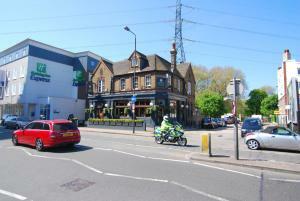 Situated in a quiet area next to St Georges Hospital, Pelican London Hotel and Residence features free WiFi throughout. Each room features an en-suit..
Just 10 miles from the attractions of central London, Sutton Place offers modern, fully self-contained houses with access to private gardens, free Wi-.. 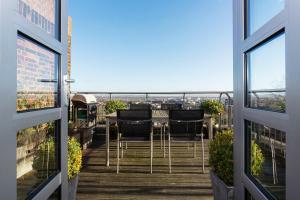 Located 7 km from Stamford Bridge in London, this apartment features a terrace with city views. The apartment is 7 km from Chelsea FC. Free WiFi is av.. This luxury apartment from Doreen’s Holiday Lets is an 11-minute walk from Tooting Train Station and is equipped with a bar, pool table, hot tub and.. 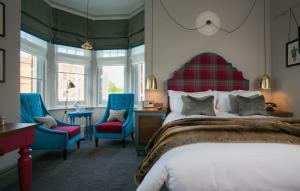 In the centre of Wimbledon, the Dog and Fox offers luxurious rooms and a restaurant and bar. 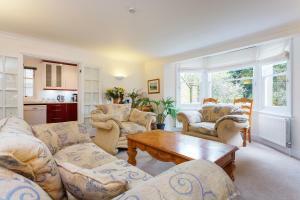 Around 15 minutes’ walk from the Wimbledon Tennis Club,.. 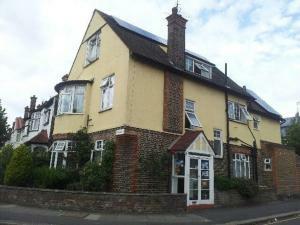 Located 10 km from London, Apartment Arthur Road - Wimbledon offers accommodation in New Malden. The unit is 29 km from Windsor. Free WiFi is availabl..
Vive Unique Apartment Highstreet Wimbledon offers accommodation in London, 7 km from Stamford Bridge. The kitchen is equipped with a dishwasher and a..